The Betz Law Firm: How to Protect Ones Assets During Divorce? 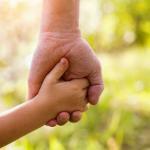 You are here: Home / Blog / The Betz Law Firm: How to Protect Ones Assets During Divorce? It is helpful to seek legal assistance when trying to divide assets during a divorce. 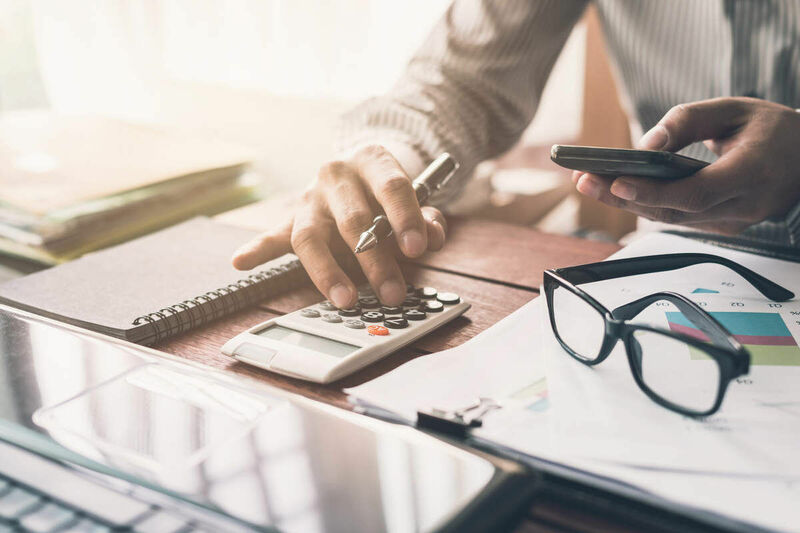 In a divorce, asset division can be one of the most straightforward tasks, but it is also one that leads to the most complications. Wealth in a family can become a point of contention, or even lead to a divorce, further complicating the issue of dividing assets. Therefore, in today’s times, many – especially those with significant wealth – look for ways and means to protect their assets. In this article, we will discuss some forms of asset protection. One of the most common methods of asset protection is a prenuptial agreement. A prenuptial agreement enables a couple to set aside some amount of their property as separate property. The agreement also discusses how – in the event of a divorce in future – the parties would like to manage spousal support and marital property. Any person with a significant amount if wealth and assets can, by way of a prenuptial agreement, determine that wealth and property as separate. This would mean that all those assets, any income generated through those assets, or any new assets purchased by those assets during the course of the marriage, all remain separate. A prenuptial agreement can also be used to prohibit a spouse’s access to inheritance and other gifts. However, prenuptial agreements aren’t fool-proof and perfect. For example, some individuals do not believe in prenuptial agreements in contemplation of marriage. 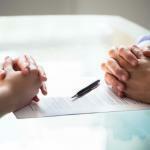 Also at times, a spouse may not agree to sign any agreement further creating complications. In such situations, an irrevocable trust is one of the strongest ways to safeguard property and assets. Irrevocable trusts essentially transfers all the assets in it to a beneficiary. The grantor of the trust does not have any rights over the assets and the trust, and cannot modify or terminate the trust without the permission of the beneficiary it has been given to. To keep assets away from divorced spouses and secure those assets for children or grandchildren. Irrevocable trusts have the greatest legal protection under the law as they are administered by an uninterested trustee, and are free of fraudulent attacks. Without a prenuptial agreement, money that earned during the marriage and transferred to an irrevocable trust is also considered as marital property. Any money distributed from the trust and used for benefit of the spouse could convert the funds into marital property. If trust assets and marital assets are combined during the marriage, the trust funds could convert into marital assets. One also has to be careful of current income tax and future estate tax implications on the usage of the irrevocable trust. If drafted well, assets can be protected during divorce with these estate planning tools. 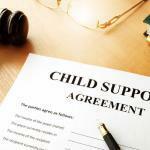 It is therefore advised and wiser to seek legal assistance from an experienced St. Louis divorce attorney.